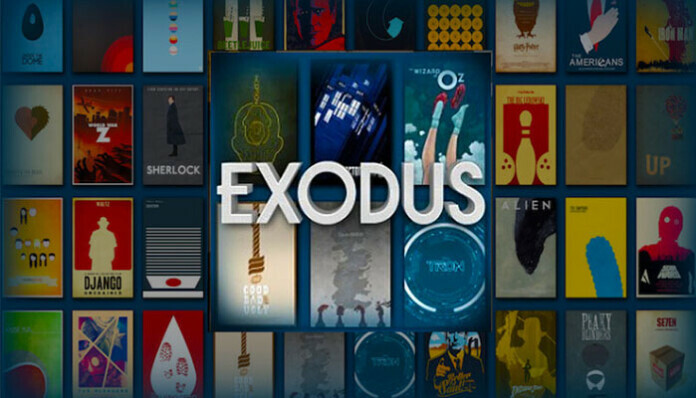 Exodus Kodi Addon 2019 – One of The Most Popular Kodi Addons is Back! 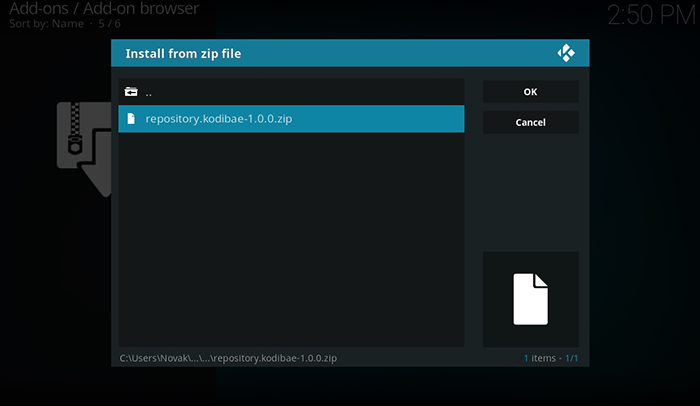 So, you want to learn more about Exodus for Kodi? You are probably reading this article because you’ve heard that Exodus is one of the best Kodi addons at the moment. Well, that’s entirely true. This addon is capable of expanding your Kodi in unimaginable ways. If you care about watching movies and TV shows on Kodi – then you absolutely must try the Exodus Kodi Addon. Here at TechNadu, our editorial team is made of passionate Kodi users. This is why we’re always on the hunt for the next best addon. However, Exodus has always been one of our favorite addons for a very long time. It’s true that you can find numerous other fully-working addons, but this one never managed to disappoint us. A certain shift happened several months ago when a developer in charge of Exodus announced that he had ended any support for this addon. In the meantime, Exodus has been picked up by another developer (Kodi Bae). As always, problems happen here and there, but that’s nothing that our Exodus troubleshooting guide cannot solve. Before installing the Exodus Kodi addon, make sure to read the following section very carefully. 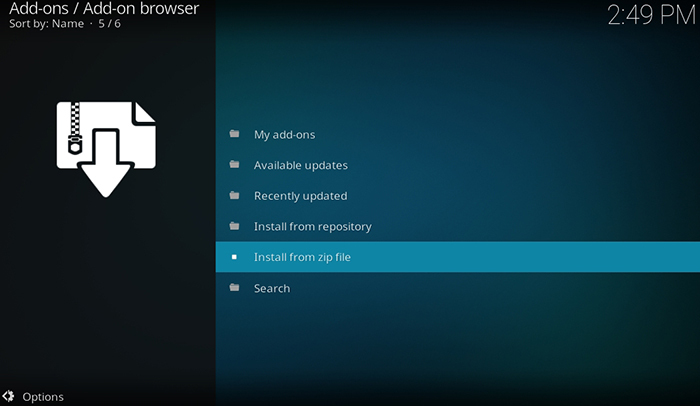 To install this addon, as well as any other third-party addon, you need to make sure that your Kodi supports installations from unknown sources. Important Requirement: It is of vital importance to make sure that your Kodi supports third-party addons. This isn’t the case by default but can be easily changed using the application’s Settings. Double-check if a toggle next to ‘Unknown Sources’ if switched to ON. The truth is that Exodus has had its ups and downs. After being unavailable for a few months, it’s finally back. Thanks to a developer known as Kodi Bae, we can now install a brand new version of Exodus that is regularly maintained as well. Return to the Add-ons section, where the Covenant Kodi addon will be waiting. Enjoy! What to Expect from Exodus Addon? 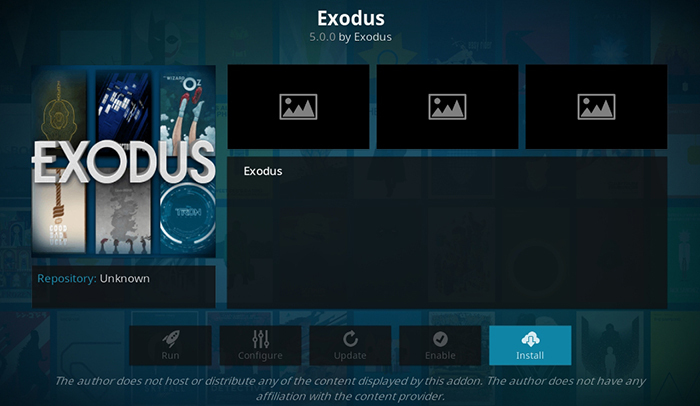 So, what can you expect when it comes to the Exodus Kodi addon? The answer is – you can expect a huge library of movies and TV shows. This addon covers the latest Hollywood blockbusters, older classics, as well as non-English cinematography. No matter what kinds of movies and TV shows you like to watch, this is going to be your go-to place. Movies & TV Shows: The first two categories you will see on Exodus’ home screen are Movies and TV shows. When you enter any of these two, you will see more than a dozen of different sub-folders. Thanks to these sub-folders, you can explore more specific types of content. For example, you can filter the available content by genres, year of release, popularity, as well as in other ways. This is also where you will see a sub-category named Languages. Make sure to explore this section to find Bollywood movies, as well as other non-English content such as Chinese and Korean. 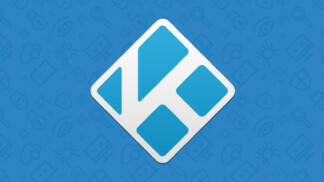 You can also use the provided links to find other niche addons for Kodi. My Movies & My TV Shows: If you have a Trakt.TV or IMDb account, you can integrate it with Exodus. Both of these can provide a convenient way to create custom watchlists. 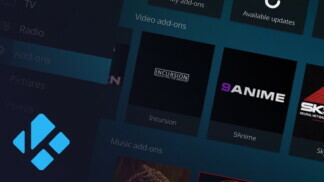 Trakt.TV goes even further than that by providing personalized suggestions, so you’ll always have something to watch. You can learn how to use Trakt.TV with Exodus by using the provided link. When you sign-up for these services and add them to Exodus, you will be able to right-click on any title and add it to your watch. That’s how you can keep this list easily accessible. New Movies & New Episodes: These two categories bring the recently released (or found) streaming links. In general, this is where you’ll find movies that have recently appeared on the Web. When it comes to TV shows, the ‘New Episodes’ category shows episodes that have been aired a couple of days ago. Channels: At the moment, Exodus tracks fourteen popular TV channels. You won’t be able to watch these live, but instead, you can watch the latest blockbuster that was aired. When you click on any of the available entries, Exodus will scrape the Web and provide dozens of results. Then, you can pick the one you’d like to try out. Tools & Search: To set up your Trakt.TV and IMDb account, you go to Tools. This is also where you can clear junk files, cache, and reload available providers. In general, this is where you should go if you’re facing technical issues with the Exodus Kodi addon. Finally, you can always use the Search to find specific titles within this addon. 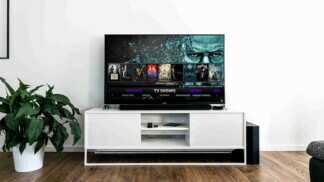 Even though you are a fan of Exodus, you must try other addons to see how capable they are in streaming the latest movies, TV shows, etc in HD. Not being popular doesn’t mean they are not good in what they do. So, don’t underestimate any Kodi addon. Just install the following addons and experience it and delete if they are not a perfect one for you. We hope that the Exodus Kodi addon is treating you right in 2019. Have you managed to install it and what do you think about this addon? If you think other Kodi users might find this article to be helpful, why not share it on Facebook, Twitter, and other social networks? As always, you can count on the comments section below to talk to TechNadu’s editorial team. We’ll be happy to assist you in resolving technical issues with Exodus.